We’ve been meaning to do this one for a while. 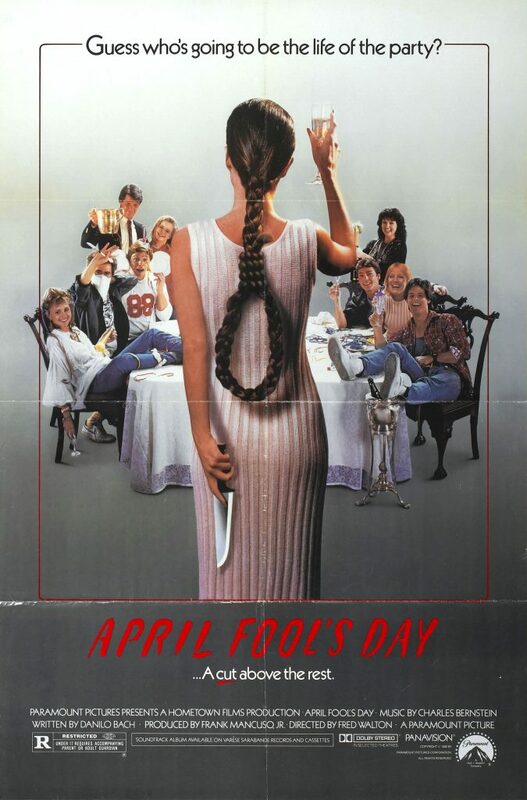 In celebration of April Fool’s Day next week, here is another 80′ slasher film starring none other than Biff from Back to the Future. Stick around for an important announcement from us at the end of the podcast. This entry was posted in and tagged april fool's day, comedy, Horror, podcast. Bookmark the permalink.